IDPA stands for International Defensive Pistol Association (www.idpa.com). IDPA was founded in 1996 to provide shooters with a sport that allows them to develop and practice defensive handgun shooting skills using “real-world” equipment suitable for everyday concealed carry. Thus, while IDPA shooting is definitely a “game,” it does not allow use of specialized competition gear. 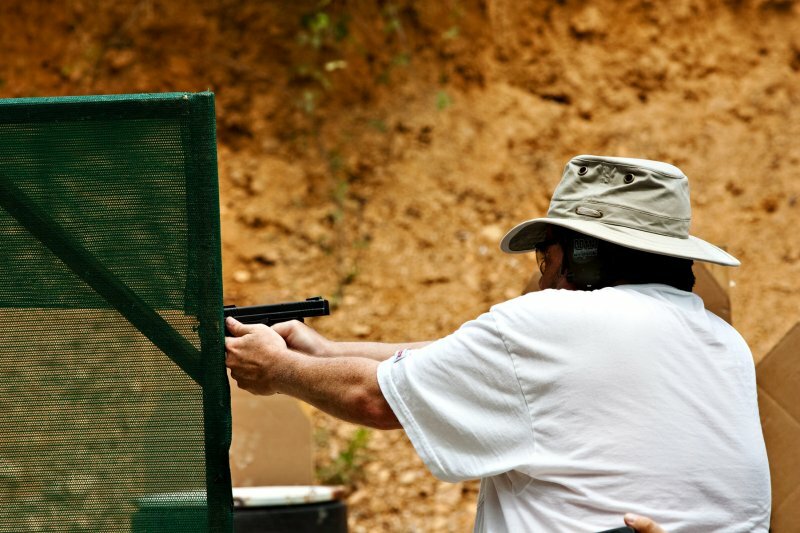 IDPA shooters are men and women who come in all shapes, sizes, colors, ages, and skill levels. At a typical IDPA match, you’ll find doctors, lawyers, bricklayers, secretaries, business owners, teachers, students, retirees, computer specialists, construction workers—you name it. Anyone of any age who is capable of acting safely and responsibly in the presence of firearms is welcome in IDPA. Do I have to be a member of IDPA to shoot IDPA at Brock’s Gap? No, but we believe that every shooter who participates in IDPA matches should be a member of IDPA. 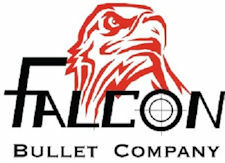 For your annual membership fee, you get an IDPA cap, a hardcopy of the IDPA rulebook, a classification card, a patch, a decal, a subscription to the quarterly Tactical Journal magazine, and most importantly, the right to be awarded a classification and to shoot an IDPA-sanctioned major match such as the annual Master’s Championship. You also do not have to be a member of Brock's Gap Training Center to participate in our matches, all of which are open to the public. You’ll need at least three magazines or, for revolver shooters, at least three speedloaders. The stages you’ll shoot in an IDPA match will often require that you perform a reload, so you’ll also need a convenient place to carry your spare ammo. That usually means a magazine pouch or carrier or, for revolver shooters, a place to carry spare speedloaders. If you’re just starting out and don’t have magazine carriers, you can always use your waistband or pockets. Because IDPA is premised on concealed carry, you’ll also need a “concealment garment” (optional for PCC shooters). Most seasoned IDPA shooters wear some type of vest (such as those that photographers wear), but you can use any garment that keeps your firearm out of plain view. Finally, you’ll need eye protection (prescription glasses are OK, otherwise get an inexpensive pair of shooting or safety glasses) and ear protection (ear plugs are available at most drug stores). OK, I have the basic equipment. What now? The best way to start is to sign up for the Introduction to IDPA course taught at the range. But because these classes are only taught when 10 or more folks have preregistered, a class may not be available when you're ready to start shooting. If a class isn't available, just show up for one of our monthly matches. If you really want to “ease” into it, you can show up just to watch the match (you must have eye and ear protection and sign a liability release even if you’re just a spectator), but we don’t encourage being a spectator. Why? Because we’ve found that folks who come just to watch a match usually leave wishing they had actually shot the match. So why not just jump in right from the beginning? Before the match starts, the match director will ask if there are any new shooters. As a new shooter, you’ll be given a short briefing about safety rules and IDPA-specific match rules, and you’ll be on your way. We’ll try our best to place you with an experienced shooter who will “mentor” you through the match, giving you tips and answering any questions. We want nothing more than for you to be safe, have fun, and become a regular member of the Brock’s Gap IDPA family. We still encourage you to take the Introduction to IDPA course the next time it becomes available. Check our our Club Photos page for links to photos and videos from recent matches. This will give you a good feel for what to expect. Check out the links below for more information of interest to new shooters.